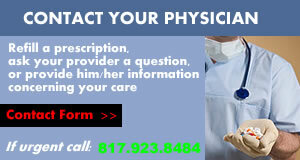 Legend Internal Medicine, Urgent Care and Diagnostics PA is a leading community-based health system in Fort Worth. 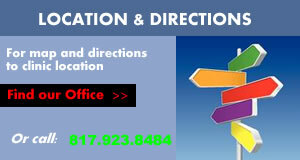 We are located at 609 Hemphill St. Fort Worth, Texas. 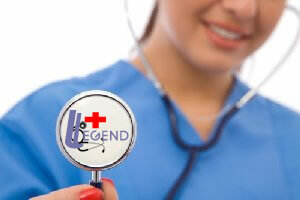 Legend offers patients personalized, top rated health care using the most sophisticated equipments and skilled staff. We believe everyone should have access to world-class health care, which is why we aim to be more accessible, and more reliable, all while providing the best care. Our staff of skilled physicians and nurses help ensure each patient receives high quality health and appropriate care, we serve with commitment and excellence. We strive to give the highest-quality care to the people who need it. To us, 'quality' means providing safe and appropriate care to our patients. 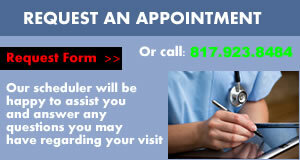 For you, our patients, it means that you get the care you need when you need it. Delivering world-class care means ensuring that each patient benefits from the highest quality and safest care possible. As a result, everyone at Legend is focused on quality and safety.